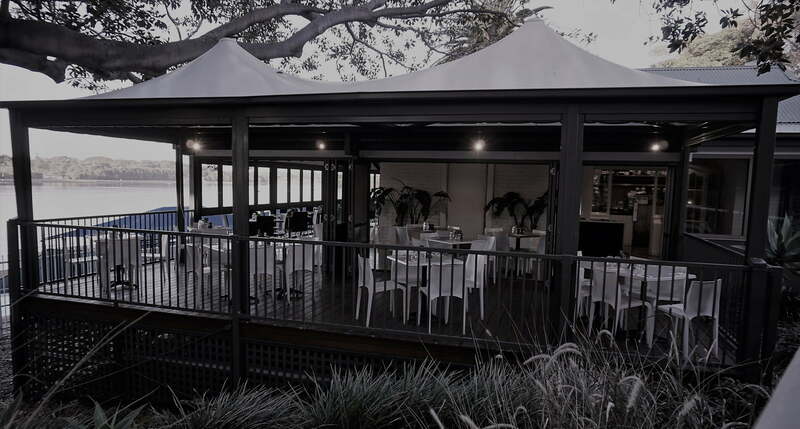 Modern Australian menus lovingly prepared by talented chefs. 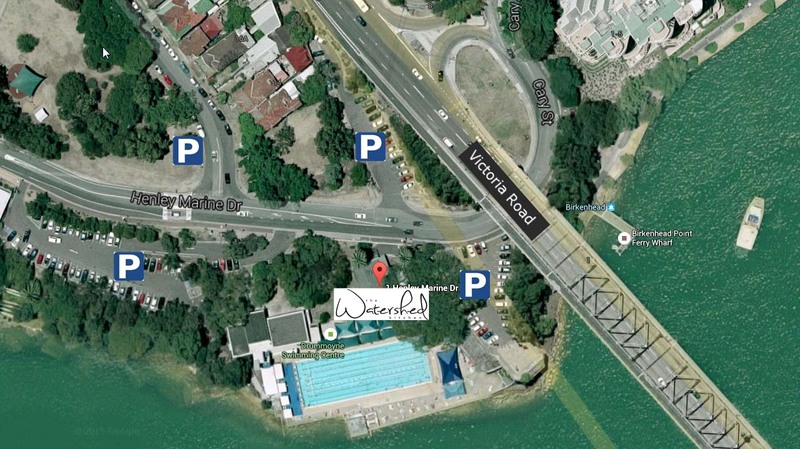 Great fresh Australian food with a great indoor / outdoor waterfront location in Drummoyne. We offer Tasty, affordable and honest cooking using the freshest produce, totally homemade, whilst supporting local suppliers where possible. Bookings can be made up to 24 hrs prior to your booking time. In order to avoid disappointment we wish to advise you that requests for window seats will be taken into consideration but are not guaranteed.